The last time I went to Victoria was more than 15 years ago. It’s such a beautiful part of British Columbia and it’s so close by yet I haven’t been able to make the trip. 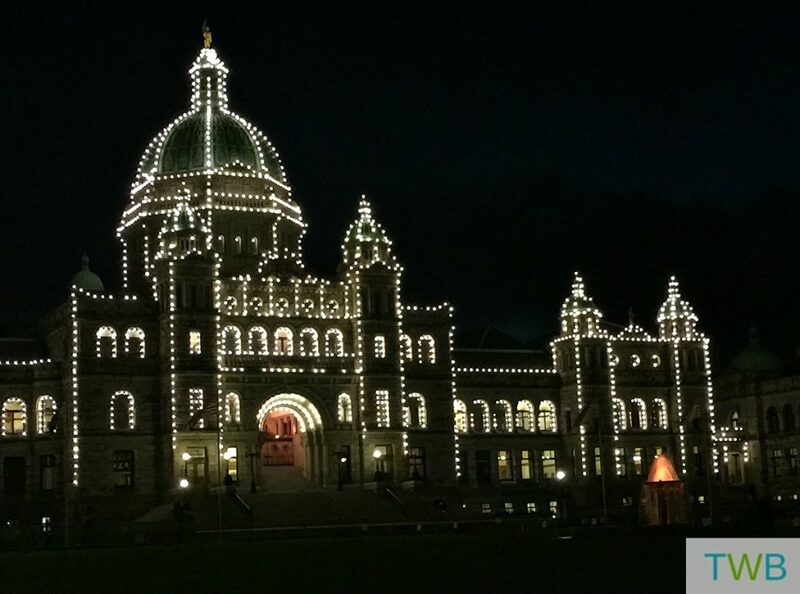 Recently I had the chance to take a girl’s trip to Victoria and it was even more beautiful than I remember, especially because everything was decorated and lit up for the holiday season. We had an amazing girl’s trip but of course the mom in me kept thinking about how much fun it would be to come back as a family. 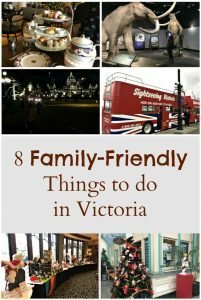 In case you were considering heading over with the kids, here are 8 Fun, Family-Friendly Things to do in Victoria. Some might say that this isn’t for kids but I think it would be wonderful once they are out of the baby years. Yes it’s a bit on the pricey side, but it is a unique experience that the kids will always remember. 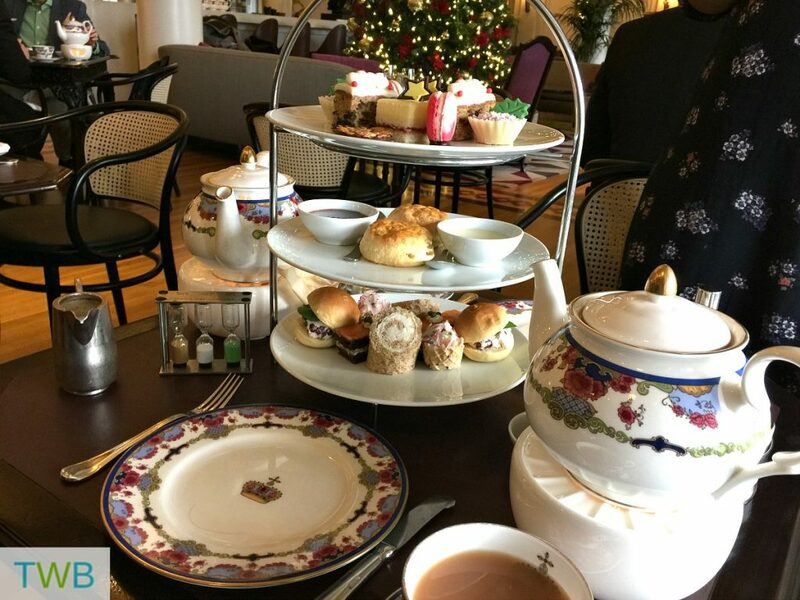 Having tea in fancy china, eating delicate festive food and sweets and of course all the beautiful Christmas decorations could make for an amazing annual tradition that could continue on for years to come! After having tea, you could head into the hotel for a stroll and check out all the wonderful Christmas trees that are decorated for the annual Festival of Trees. 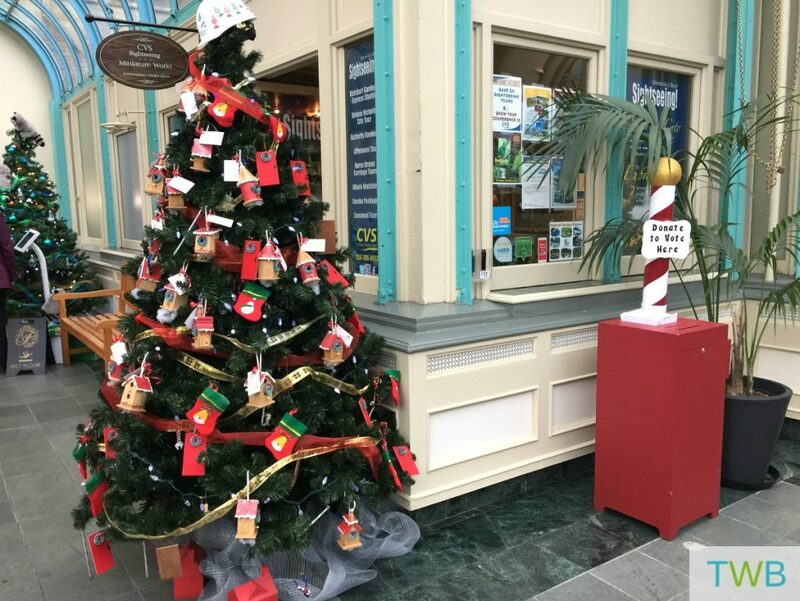 Not only are the trees a lovely sighte, your vote and donation go to help BC Children’s Hospital. 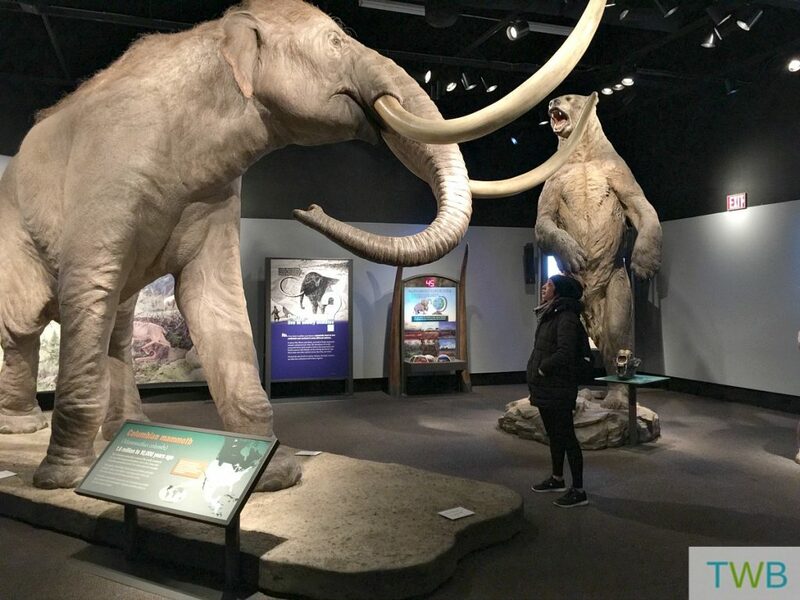 The museum in Victoria is such a fun place for the whole family. There are so many different exhibitions to see and even an IMAX movie. This event is a beloved annual tradition in Victoria. 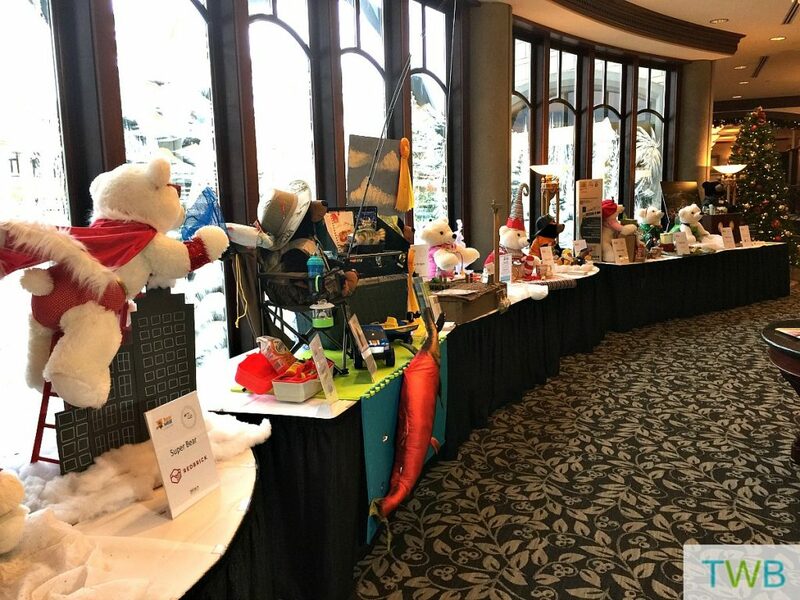 Hosted in the Hotel Grand Pacific, large cuddly bears are dressed up in different outfits and costumes by sponsors and businesses as a fundraiser for Children’s Health Foundation. People can visit, donate and enter to win one of the awesome bears! 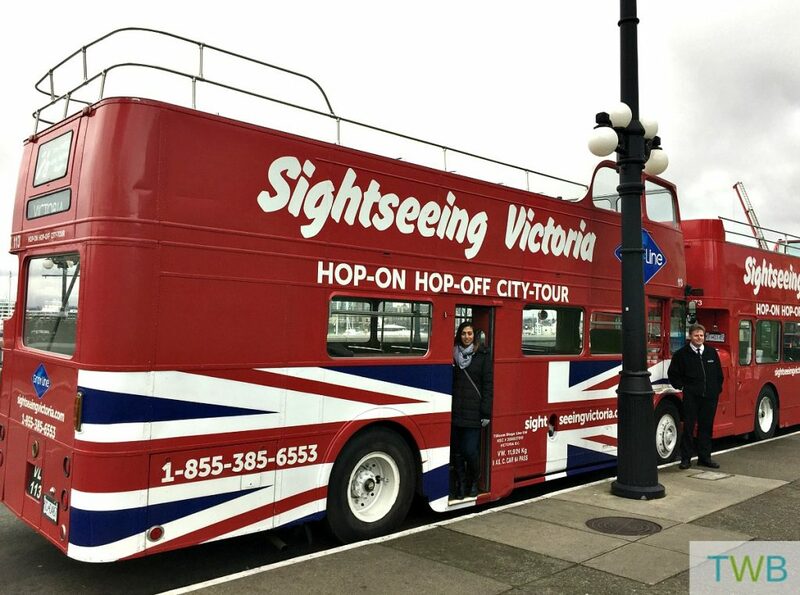 Getting aboard a double decker bus and exploring the city at your leisure is the perfect way for the family to spend a day in Victoria. You don’t have to worry about driving or parking and you can see exactly what you want, for as long as you want. The kids will love sitting on the top level and if it’s little chilly they have blankets to keep you warm. 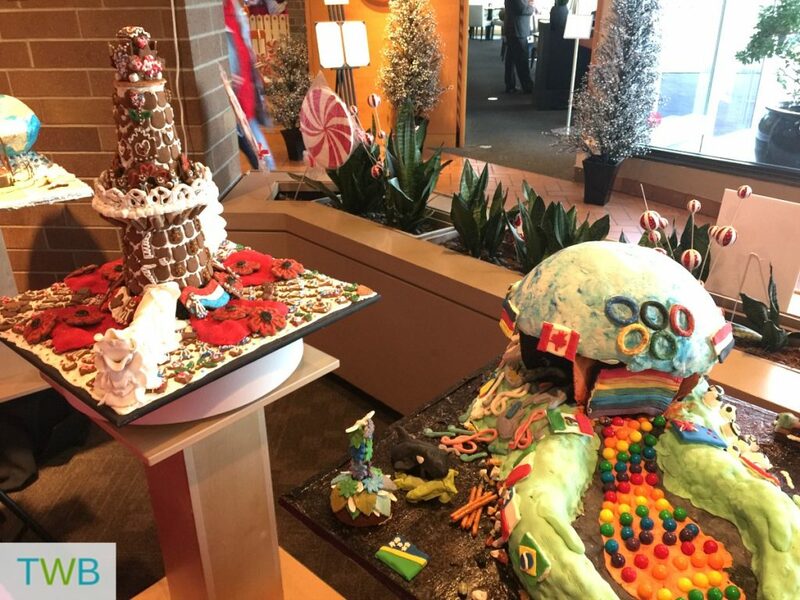 Every year Canada’s National Gingerbread Showcase is on display at the Inn at Laurel Point. It’s a seriously amazing display of gingerbread houses like you’ve never seen before. Kids love tiny things, they just do. So imagine how excited they would be to visit a Miniature World. Victoria has just that, with lots of different displays to spark excitement from everyone! Even though the kids may not understand the history behind the Parliament building in Victoria just yet, it’s worth a visit. You can get a guided tour or just walk around. And as soon as it gets dark, the whole building is lit up from the outside and it’s just a breathtaking site. There is also a not commonly known place to eat in the building that you have to try! Those are just a few of the fun, family friendly things you can do in Victoria this holiday season. Check out Tourism Victoria for a full list of all the great things you can do on a little family getaway. If you really need a Romantic Getaway, then check out this post about what you can do on an awesome couples only trip to Victoria. And while you’re there, you will need to eat. 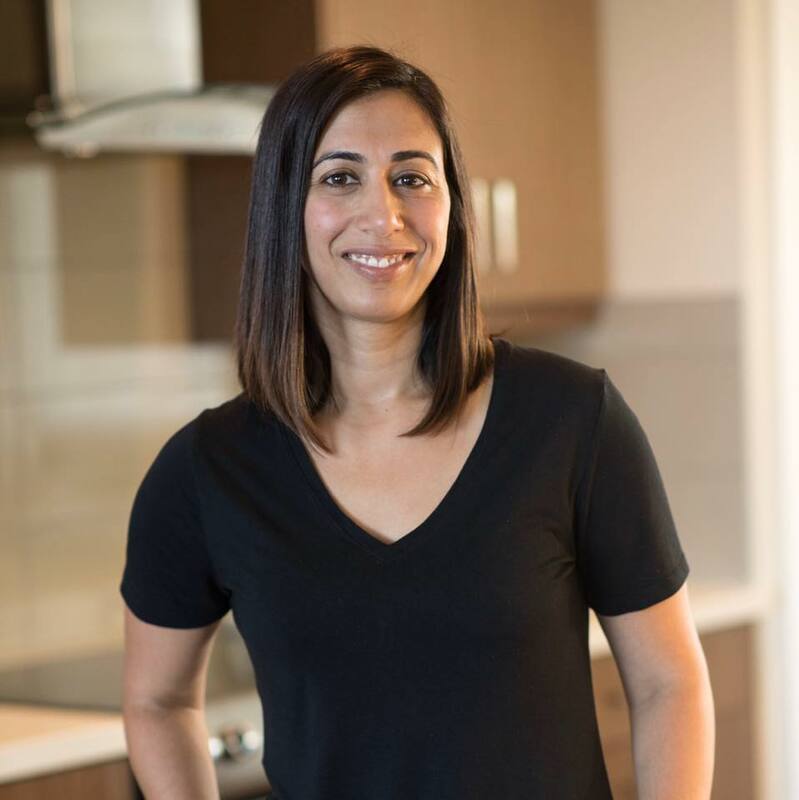 Of course I have a list of some super delicious places to eat in Victoria. OMG…this look like so much fun. You’ll really enjoy it Anju!